Back 2 Normal is proud to be one of the few in the region to offer this innovative and effective technology to our patients – providing instant relief of pain, reduced inflammation and accelerated healing times. 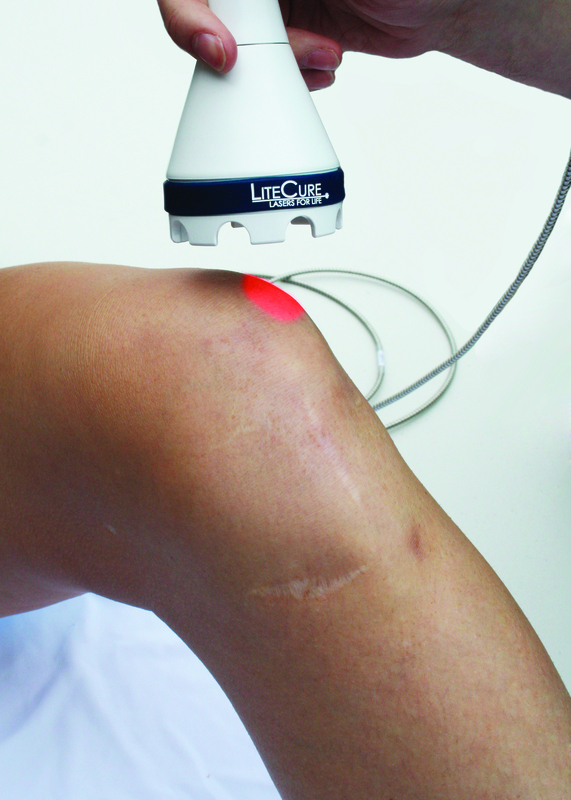 Laser Therapy is clinically proven to reduce pain and restore mobility. How does it work? 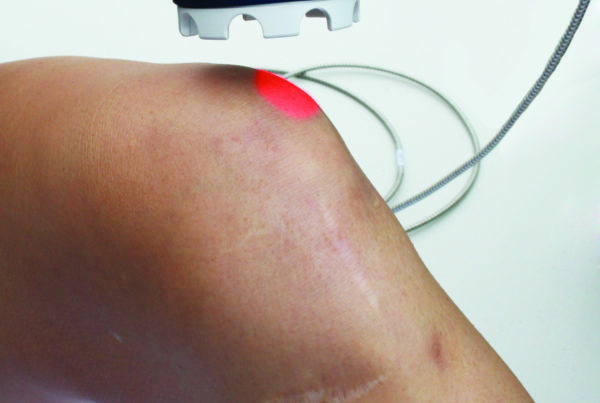 Laser therapy works by flooding the tissues with photons, energizing the damaged cells and increasing circulation to the painful and injured area. This produces a cascade of healing responses in your body, improving cell function, reducing inflammation and thereby reducing or even eliminating your pain and improving range of motion and function. See the laser therapy administration process here. Deep Tissue Laser Therapy by LiteForce is so effective that many professional sports teams use it to help their athletes get back in the game. How can you experience these benefits? Treatments take just a few minutes; however, the therapeutic effect continues to soothe and heal long after you leave the office. Five to ten brief treatments with this powerful laser is all it takes to realize life-changing results! Does it hurt? Not at all. Treatments are fast, safe, painless and most patients experience results after only a few sessions. How long does it take? 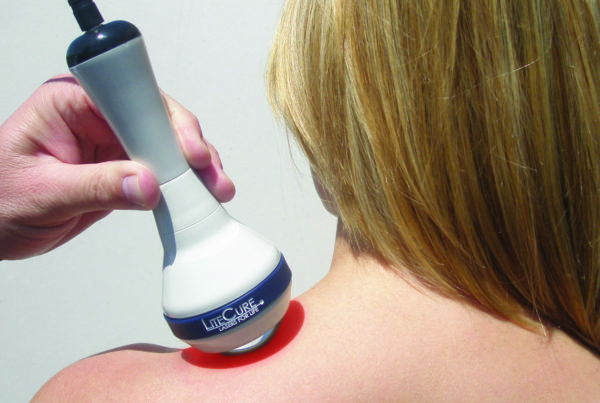 Most Deep Tissue Laser Therapy treatments are administered in as little as 4 to 10 minutes. Please call us to set up your first appointment, as you will need to allow extra time for evaluation. How much does it cost? Call (727) 362-6866 for pricing information. 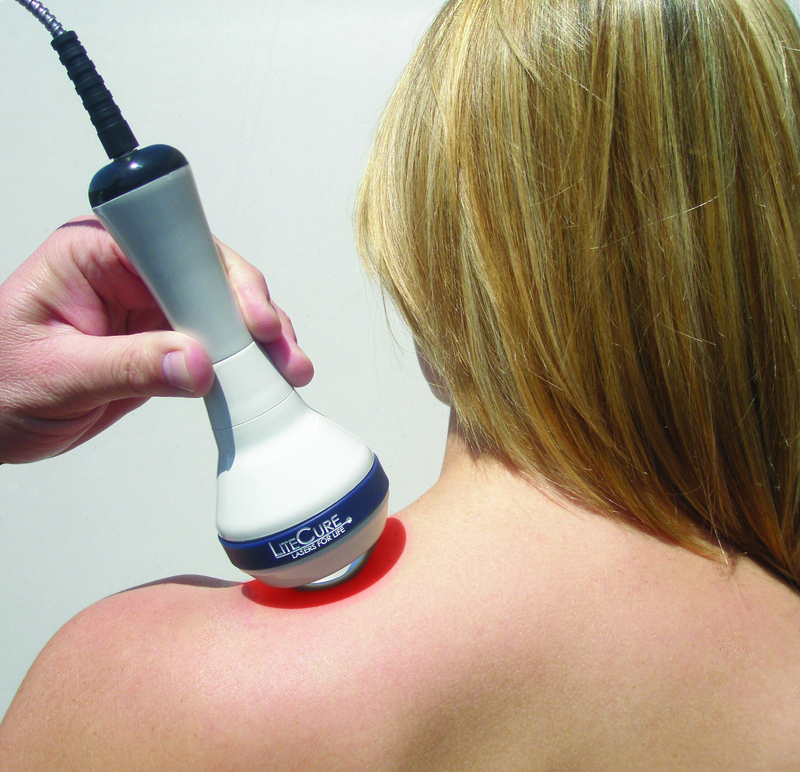 Laser sessions can be sold per visit, incorporated with your physical therapy visit or as a package of 4-12 session. These packages are often the most cost effective option.